Scout 80 window Seal for slider windows. 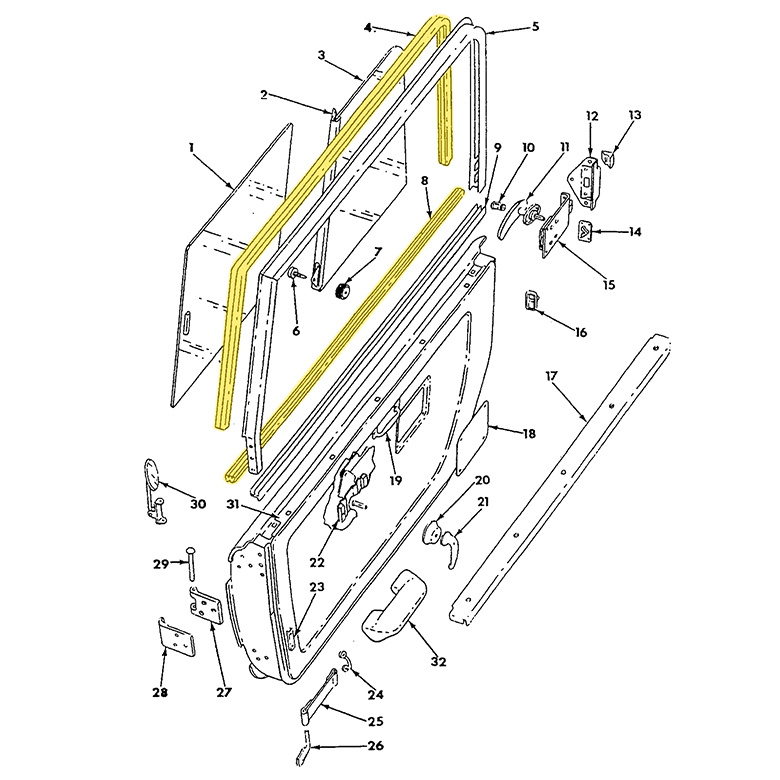 This kit includes one set of flocked slider window guides for one vehicle. 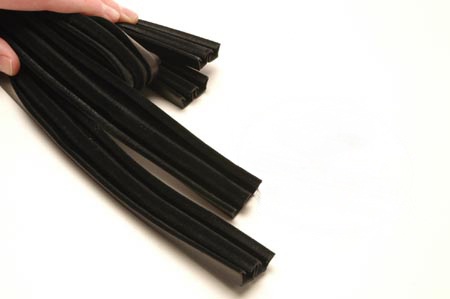 This is not just a length of rubber dropped in a box. There are very Special incisions that must be made. These are REALLY ready to go. They are a 5 minute installation.